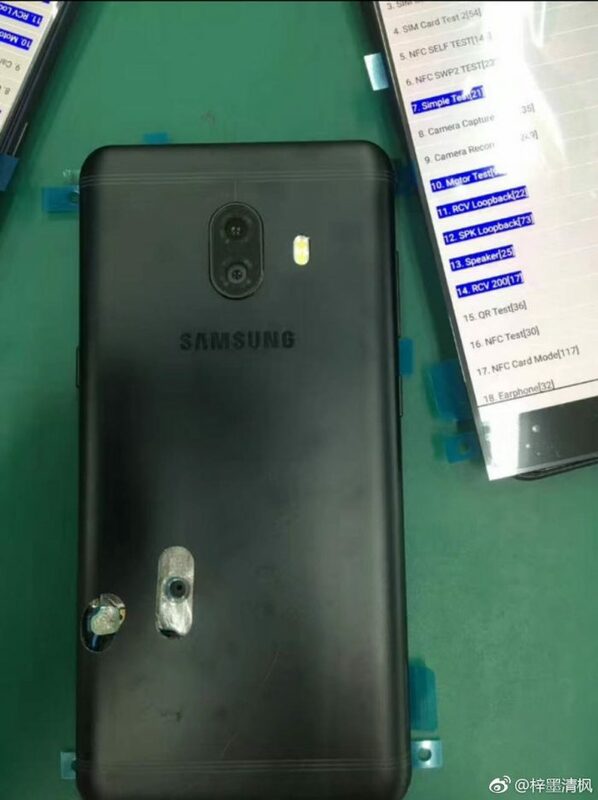 Samsung Galaxy C10 Appears with Dual Rear Cameras - Playfuldroid! 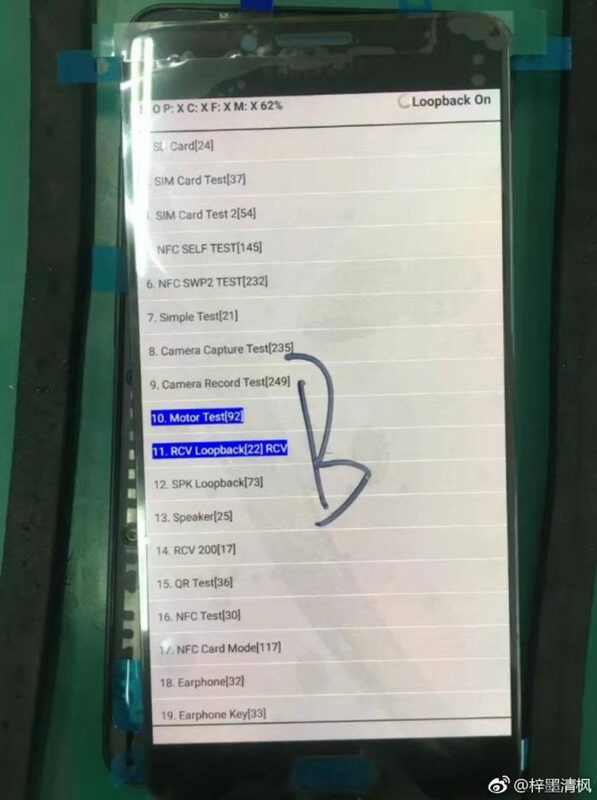 Since several weeks, the rumor mill has been claiming that the Samsung Galaxy C10 would be one of the first smartphones to be equipped with dual rear cameras. Two leaked images of the Galaxy C10 has appear to show off its front and rear. As it can be seen in the above, the Galaxy C10 would be featuring a vertically arranged dual rear cameras that will be coupled with a dual-tone dual LED flash. The other image showing the front panel of the Galaxy C10 shows that it would be arriving with a front-mounted fingerprint scanner. Rumors have it that it would be equipped with a huge display of 6 inches. The leaked images suggest that it would be coming with bezels. Also, it is expected to launch as the first Samsung smartphone that is driven by Snapdragon 660 chipset. The SoC is expected to be supported by 6 GB of RAM. Rumors have also revealed that a massive 4,000mAh battery will be powering the Samsung phablet. It is speculated to be available in 64 GB and 128 GB storage options. The 64 GB model is expected to be priced at 3,499 Yuan (~$515).